New camo values are at work! First time I've seen a bug like this. Very odd indeed! Hahaha! At least it's not an enemy tank. Is that DQ or Nuke? I always get them mixed up when they disappear. 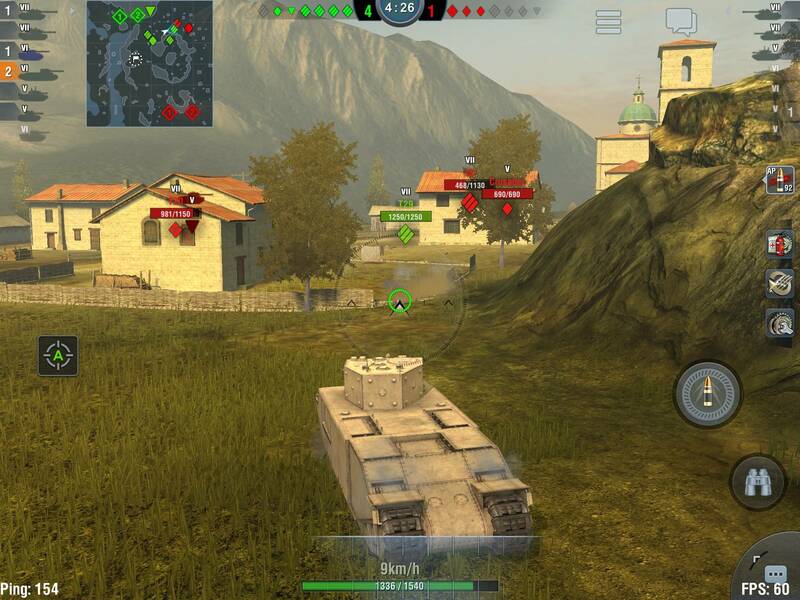 I believe that issue is due to, for whatever reason, your game/device didn't load the vehicle skin for that tank. So you see all the info about it, location, minimap, icons above, etc. but not the tank itself. For all intents and purposes, it's there, your game just isn't rendering it. That's why it might show up when it dies, but you DID load the skin for the dead version of it. Holy Cow. 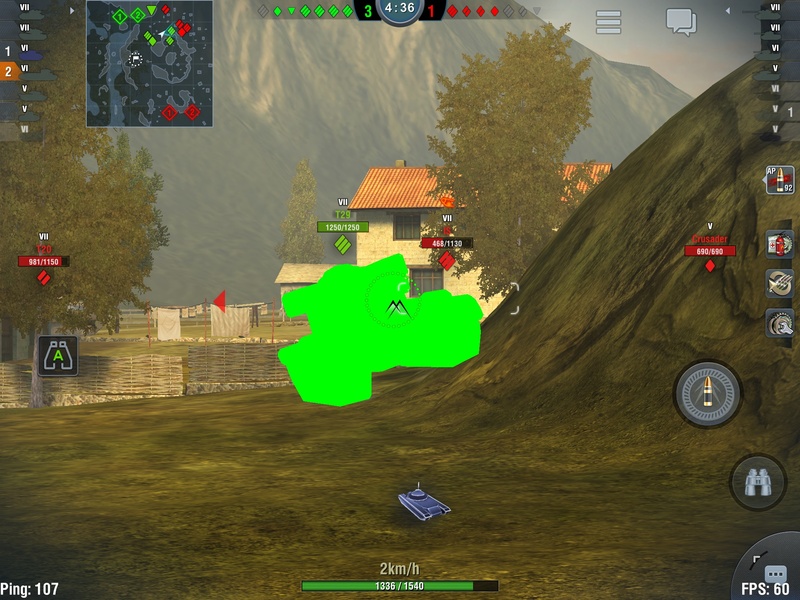 Got to re-think everything I ever said to people who brought up invisible tanks. Wow.